Are Credit Guidelines Starting to Loosen Up? According to senior loan officers across the country who were surveyed by the Federal Reserve, the standards used to help lenders determine who qualifies for mortgages are loosening. This is especially true when it comes to residential loans, but just about everyone who is interested in buying a home can benefit in some way. When it comes to standard GSE-eligible residential mortgages – which are the most common credit mortgages – 88.9% of lenders reported that there were no real changes in credit requirements over the last three months. 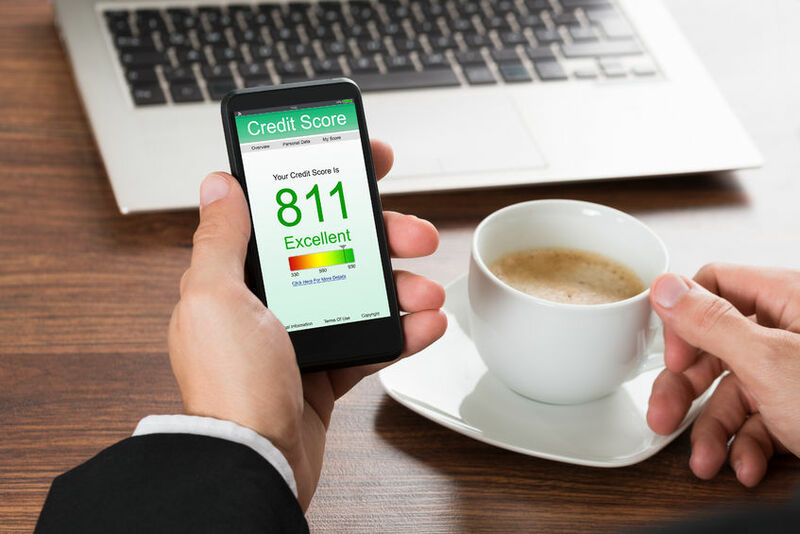 However, 11.1% of lenders said that credit requirements have eased somewhat, allowing them to provide loans to people who may not have qualified only a couple of months previously. Government residential mortgage credit standards remained relatively the same, as did QM jumbo loans. In fact, some providers of jumbo loans (1.6% of banks) reported some tightening of credit guidelines. With traditional residential mortgage guidelines loosening, it’s surprising that the demand for new mortgages is not yet on the rise. More than 65% of the banks participating in the survey from the Federal Reserve said that demand for products hasn’t budged. The only real area of demand growth is in QM jumbo residential loans; 27% of banks said the demand has steadily increased over the last few months. There are many reasons for this; the prices for homes hit an all-time high in the third quarter of 2016, which means consumers must borrow more. Due to increasing home prices, experts believe that the Federal Housing Finance Agency will boost Fannie Mae and Freddie Mac for 2017 by raising the maximum conforming loan limits. As of right now, those limits are forcing many buyers into the jumbo loan category, where credit restrictions are still as tight (or even tighter) than ever. This is making it difficult for those with less-than-stellar credit to buy a home. These increased conformity limits are expected to help improve the number of mortgages approved nationwide. Can This Put the Housing Market Back on Track? Throughout 2016, there have been far more homes on the market than buyers. In fact, sellers in most areas across the country have waited far longer than average to sell their homes – if they’ve sold at all. Despite this, prices are at near-record highs, which means that while buyers certainly have plenty of options from which to choose and near-record mortgage rates to boot, their ability to actually obtain those mortgages is holding them back, affecting both the seller and the buyer. Hopefully, the loosening of credit requirements reported by these lenders will continue and spread to other lenders, opening the market for previously unqualified (or hard-to-qualify) buyers. While credit guidelines are loosening when it comes to traditional residential mortgages, things aren’t changing much elsewhere just yet. It is hoped that with changes coming to Freddie Mac and Fannie May and low interest rates from the Federal Reserve, banks will be able to loosen their credit requirements and help more people buy homes across the country. This entry was posted in Blog and tagged mortgage guidelines, mortgage guidelines 2016 by Scott Li. Bookmark the permalink.